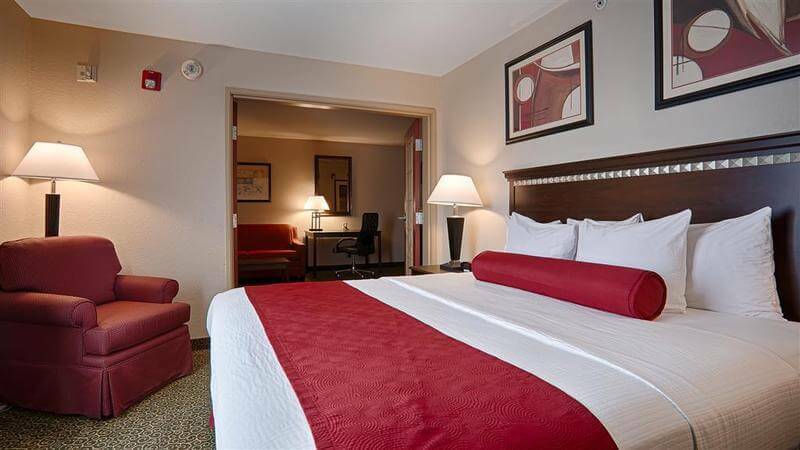 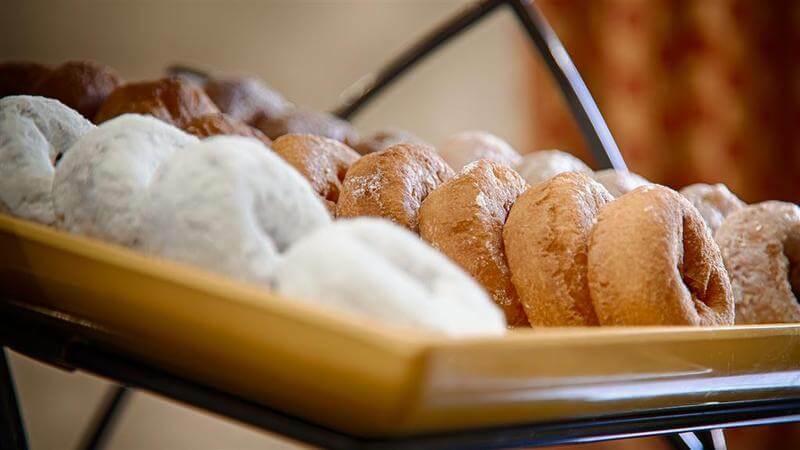 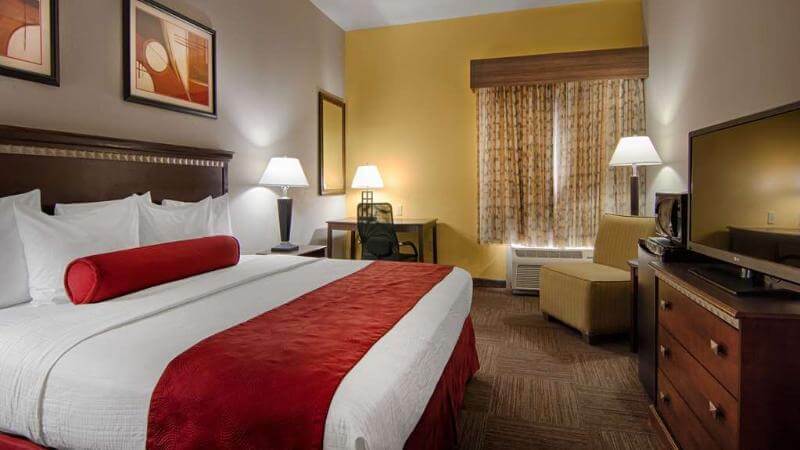 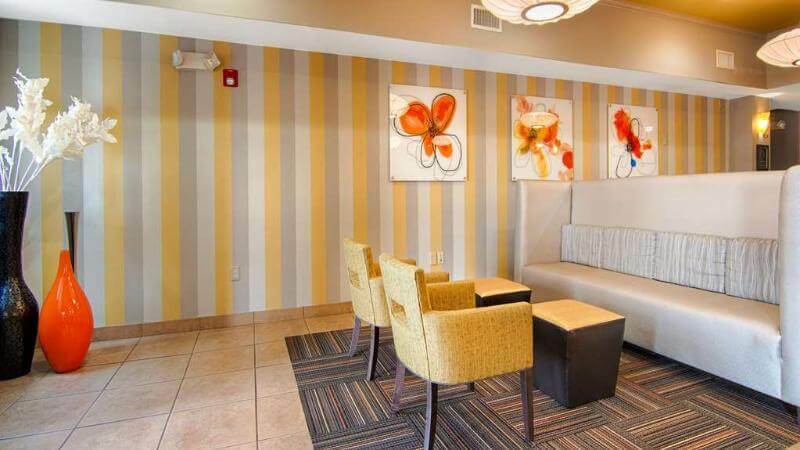 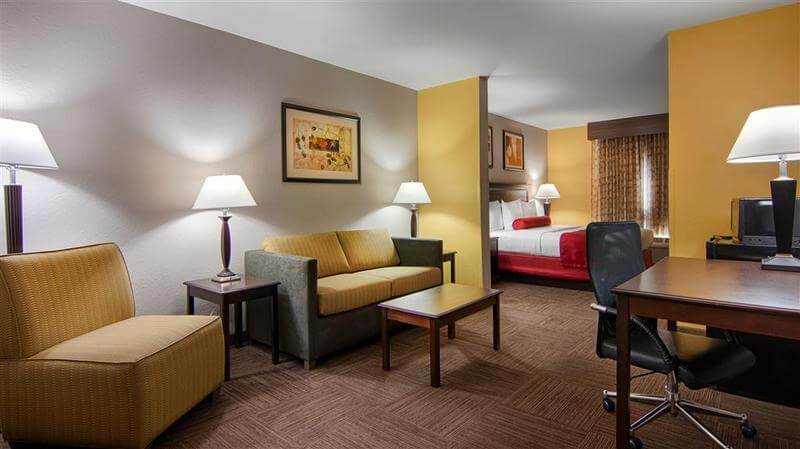 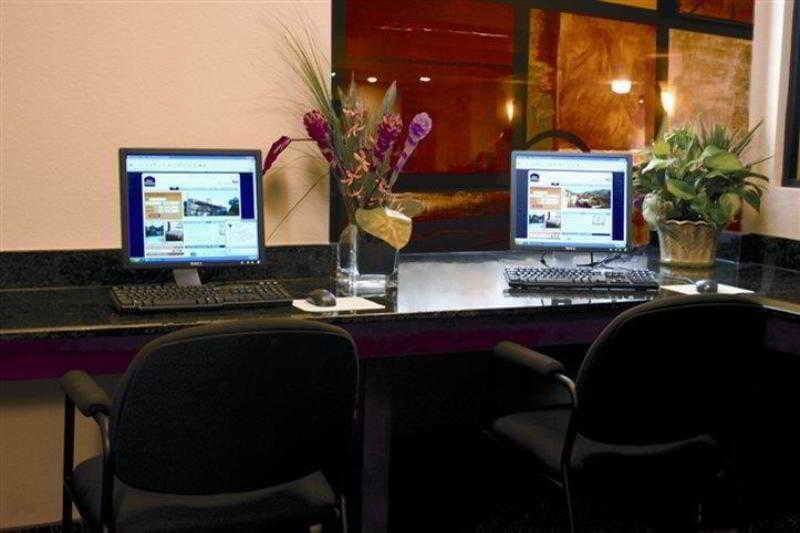 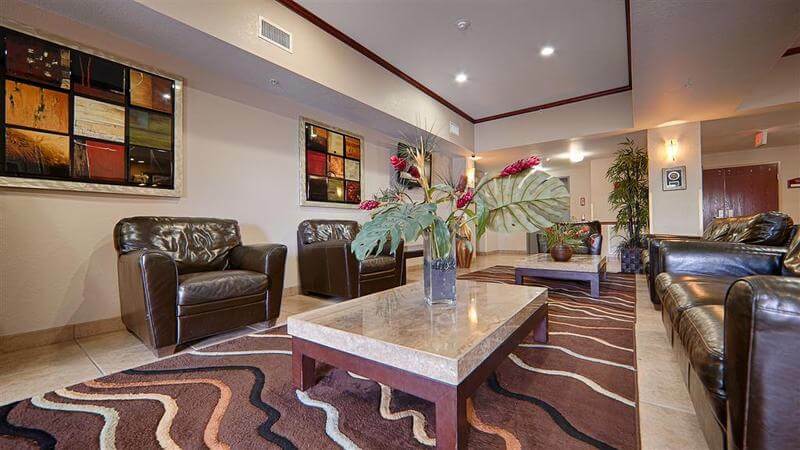 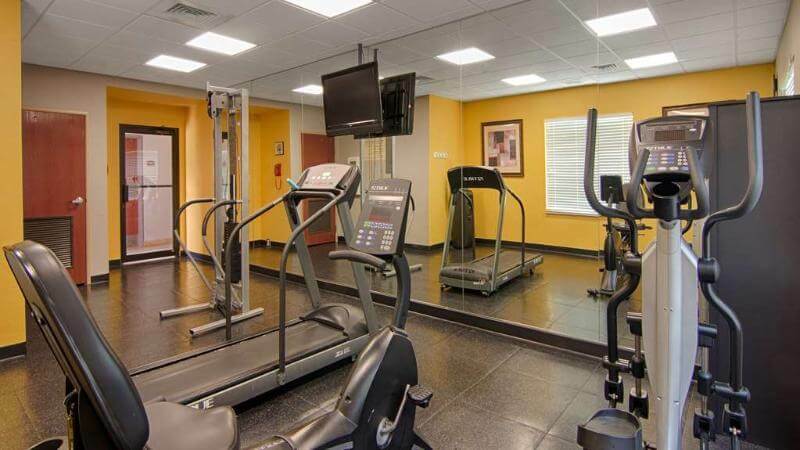 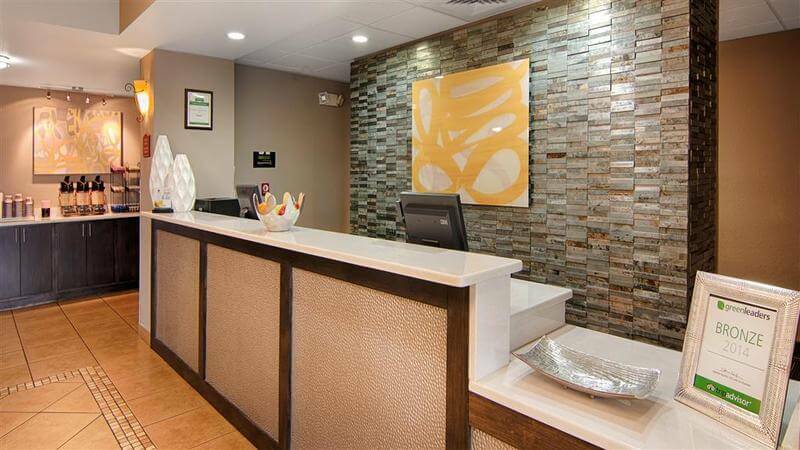 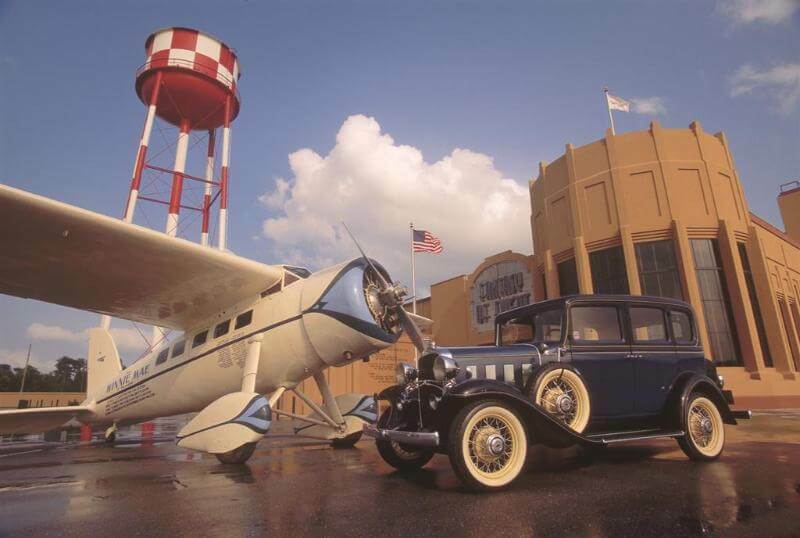 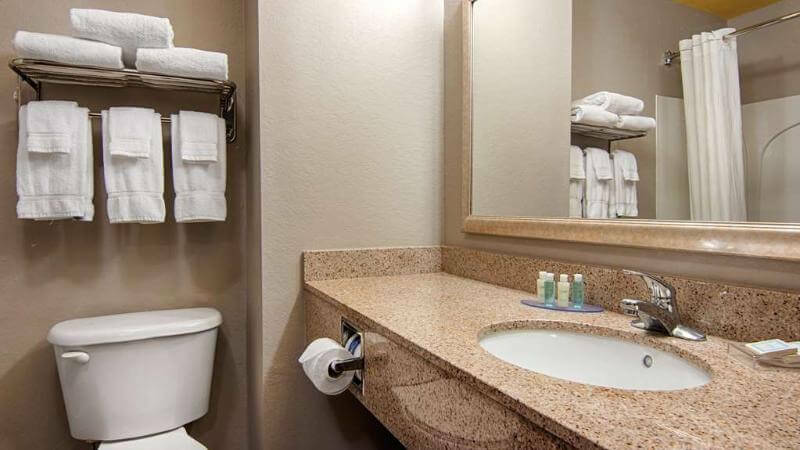 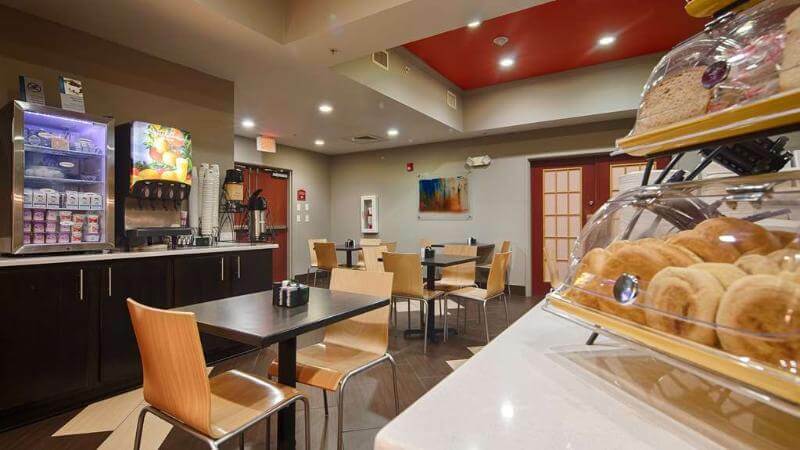 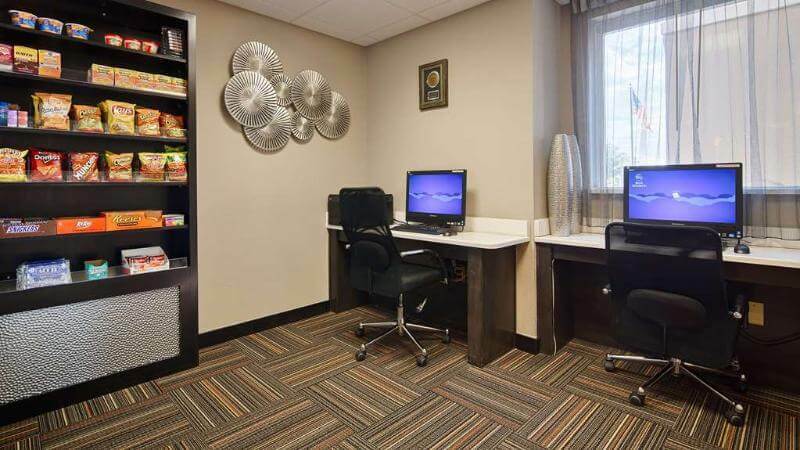 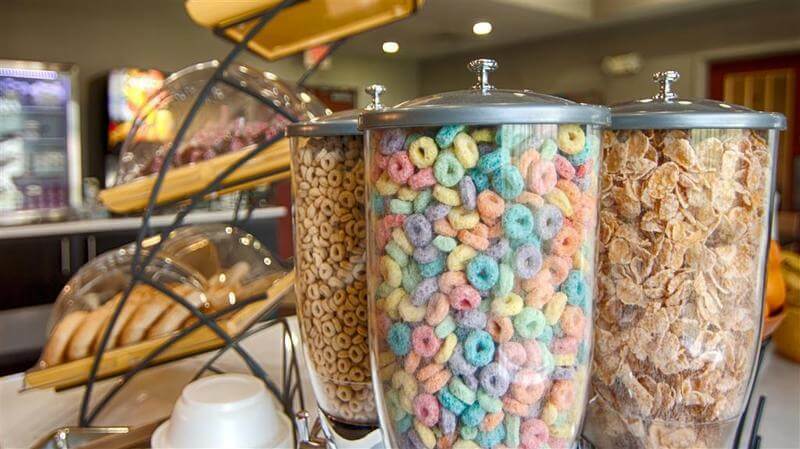 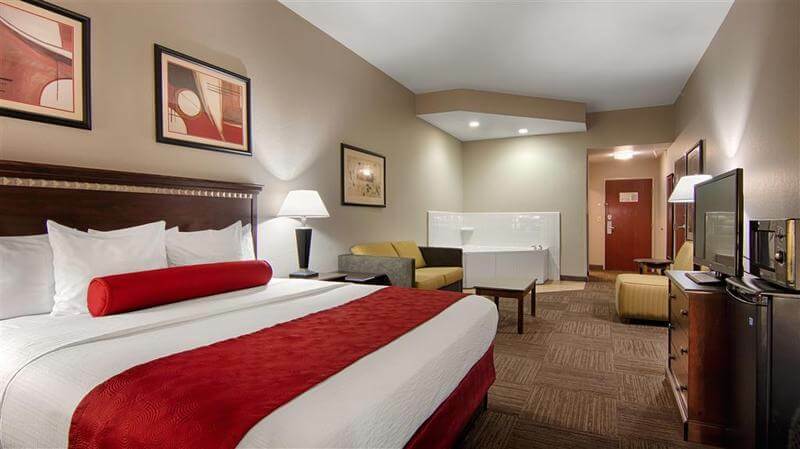 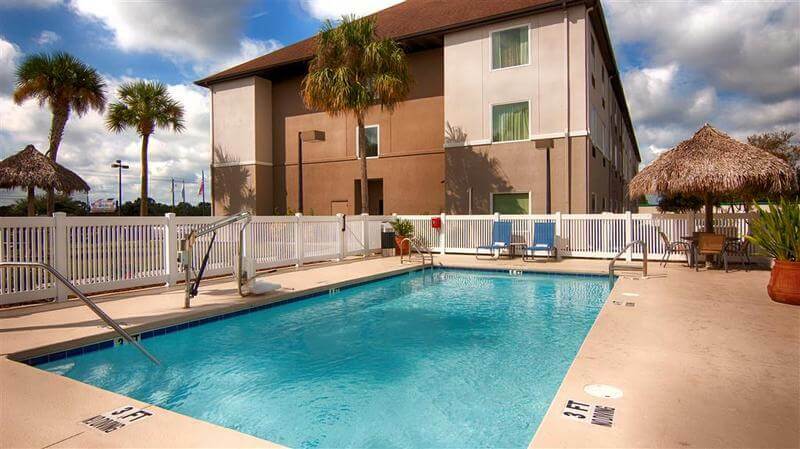 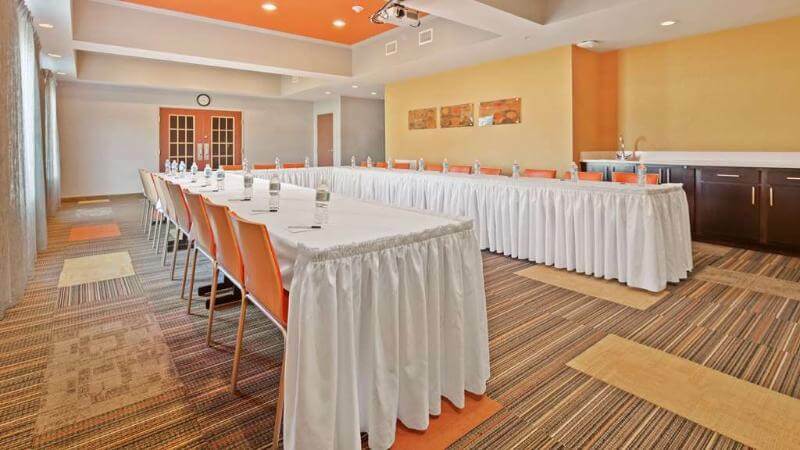 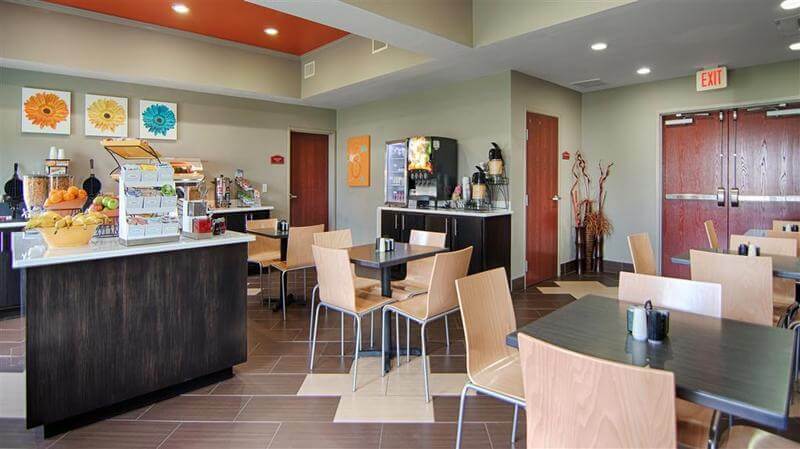 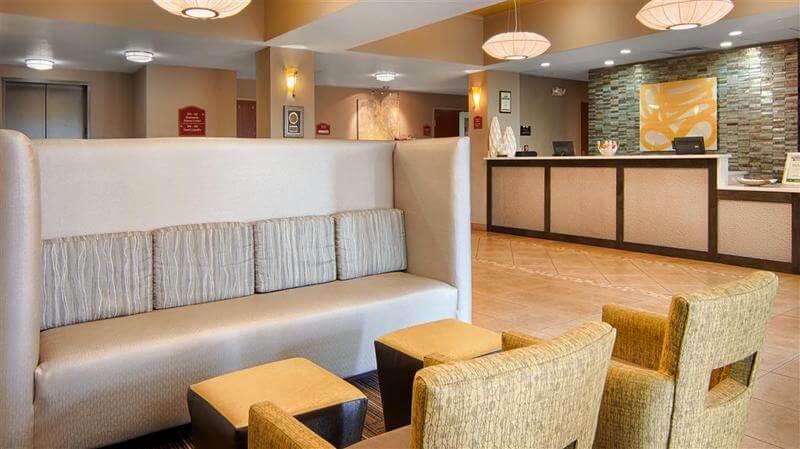 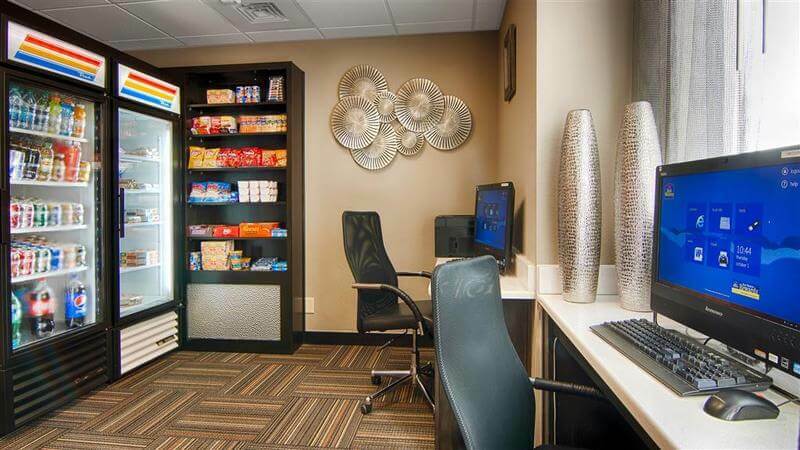 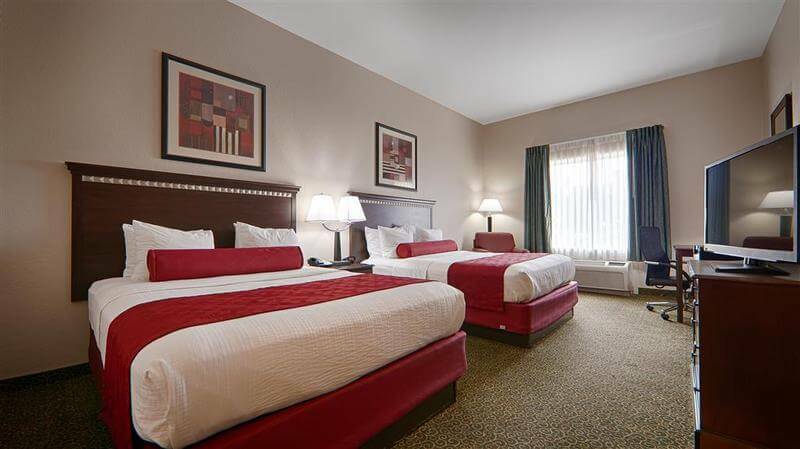 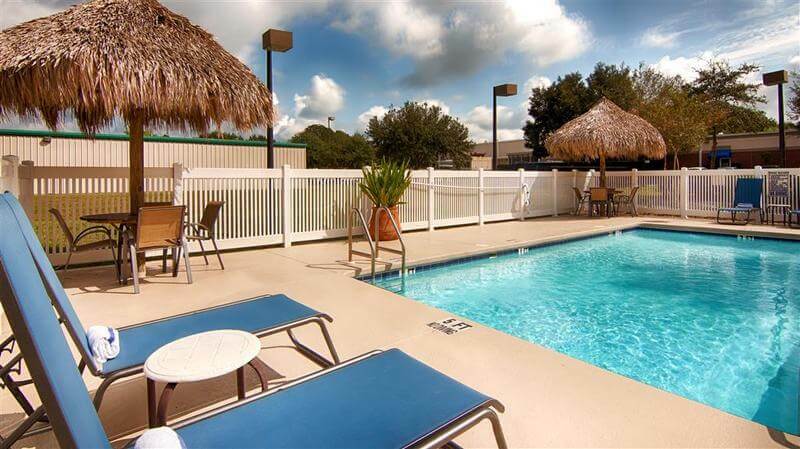 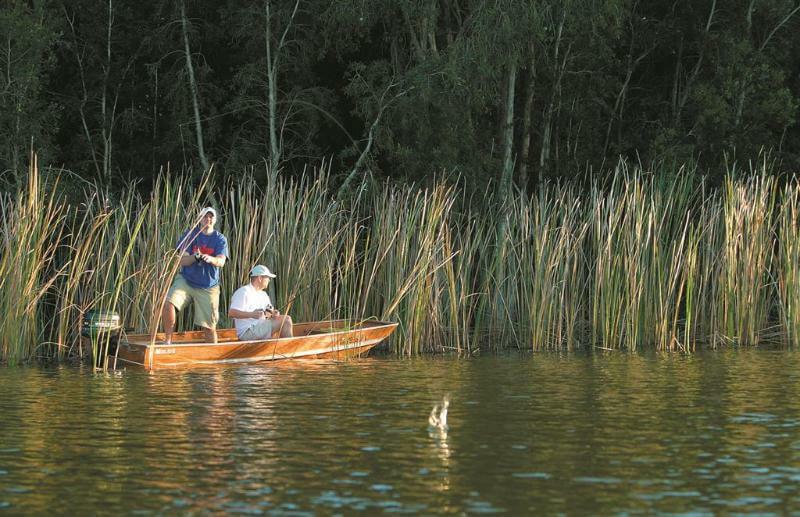 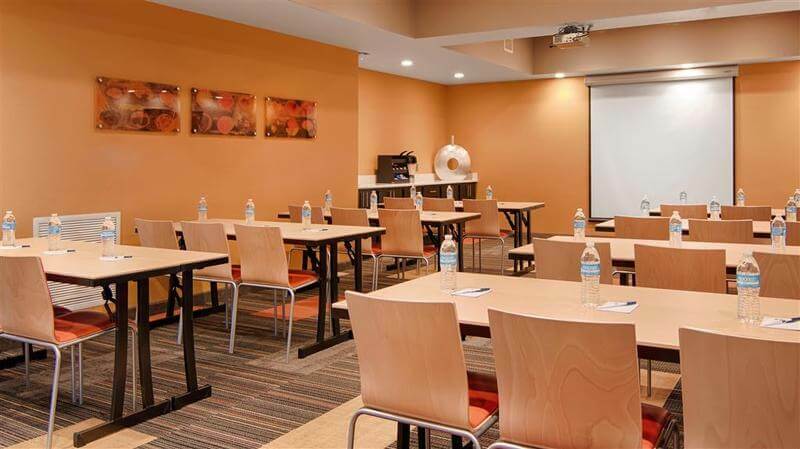 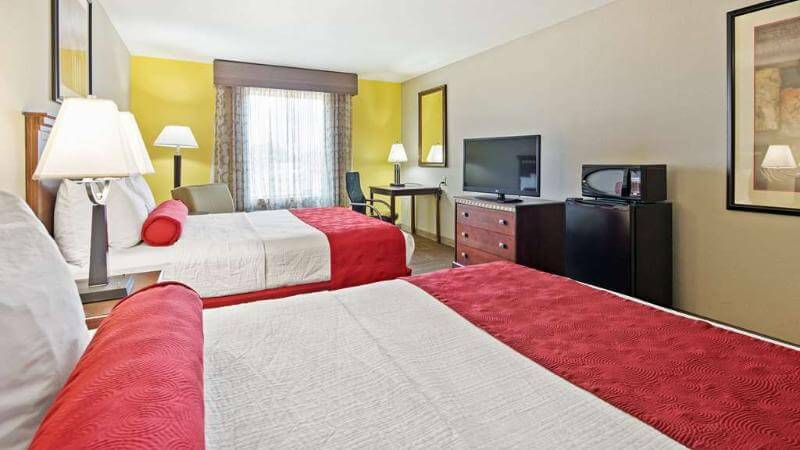 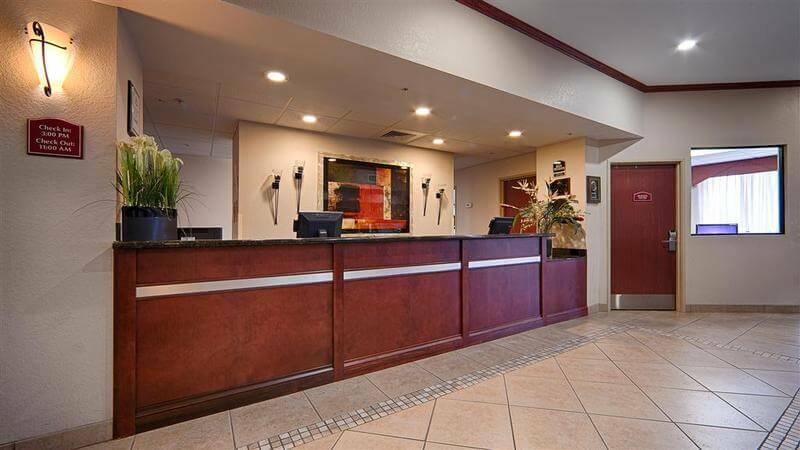 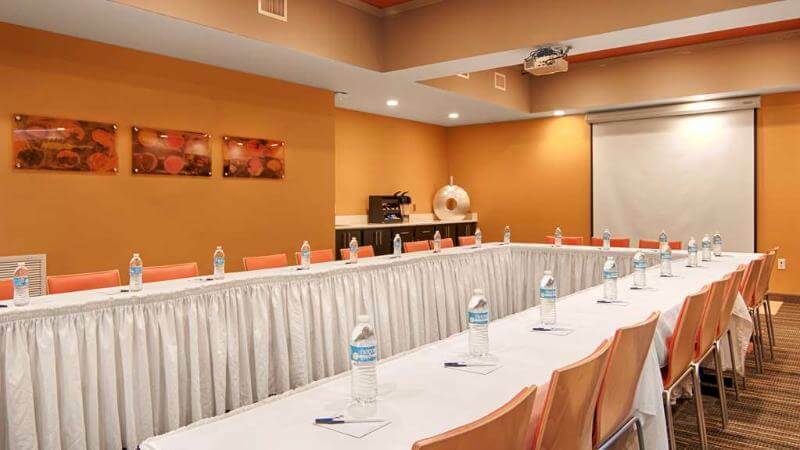 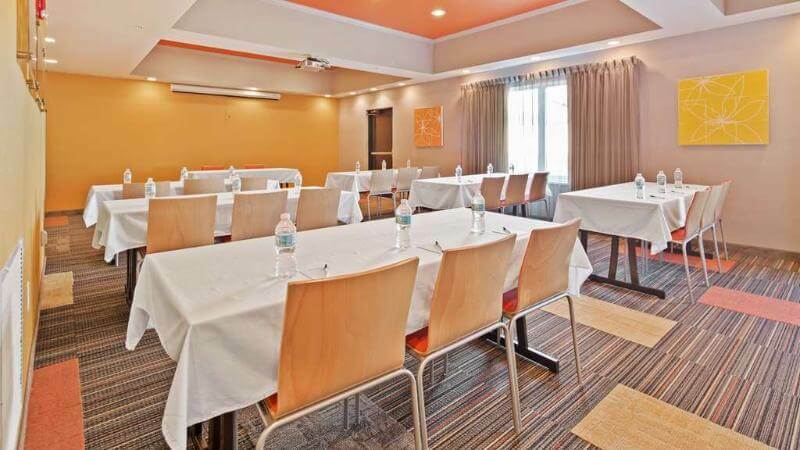 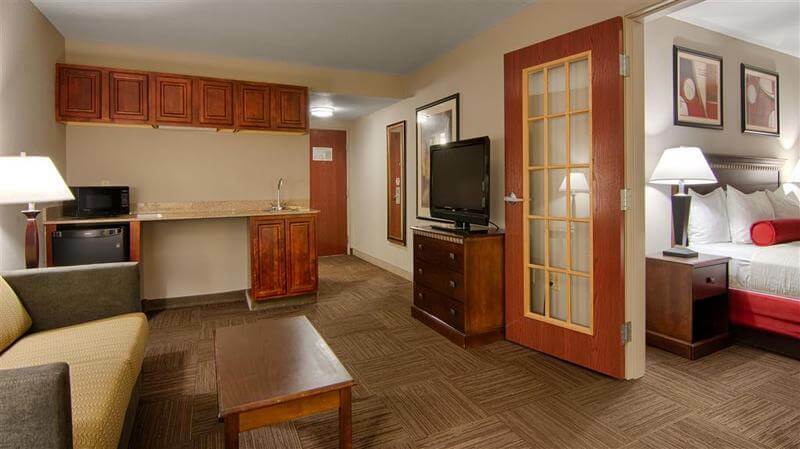 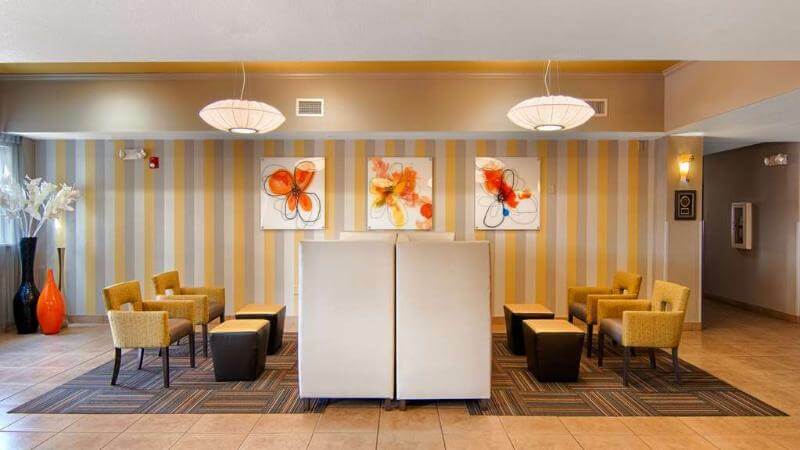 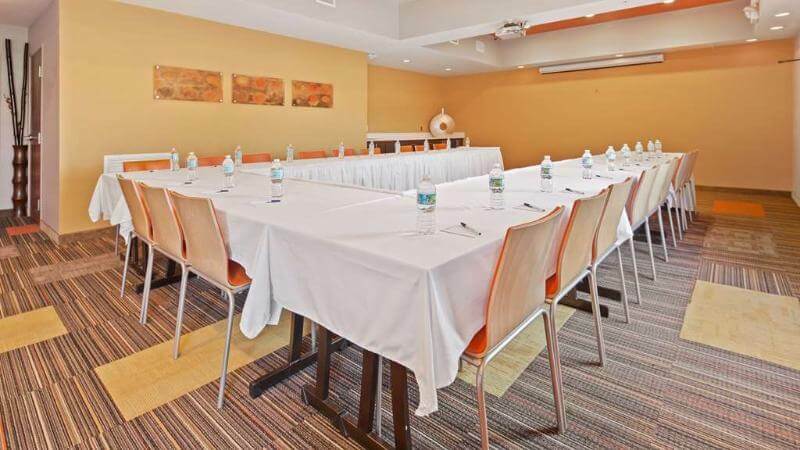 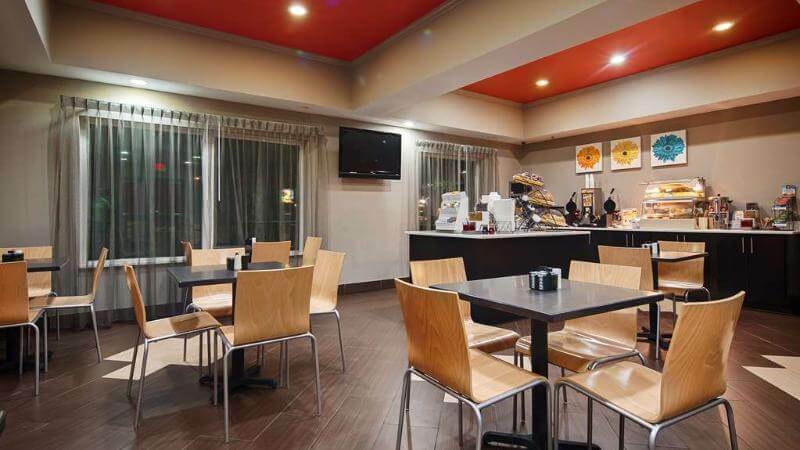 This delightful hotel enjoys a strategic setting in Auburndale. 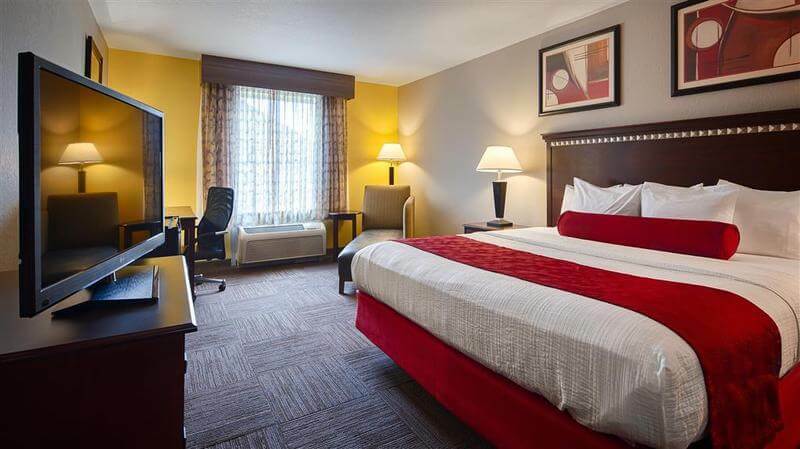 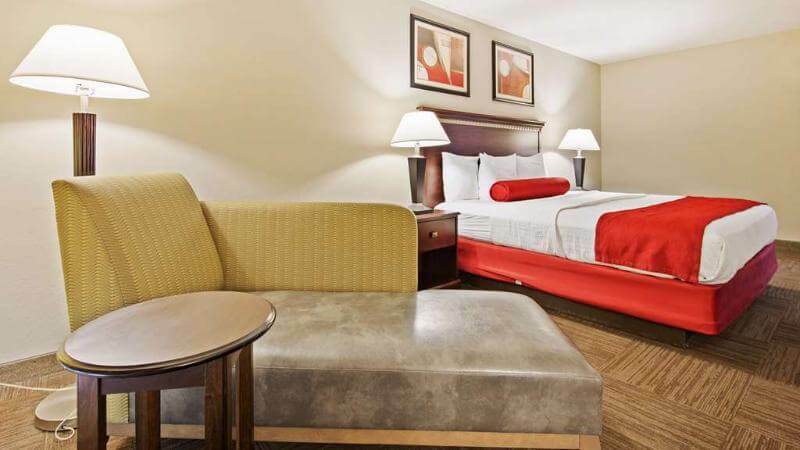 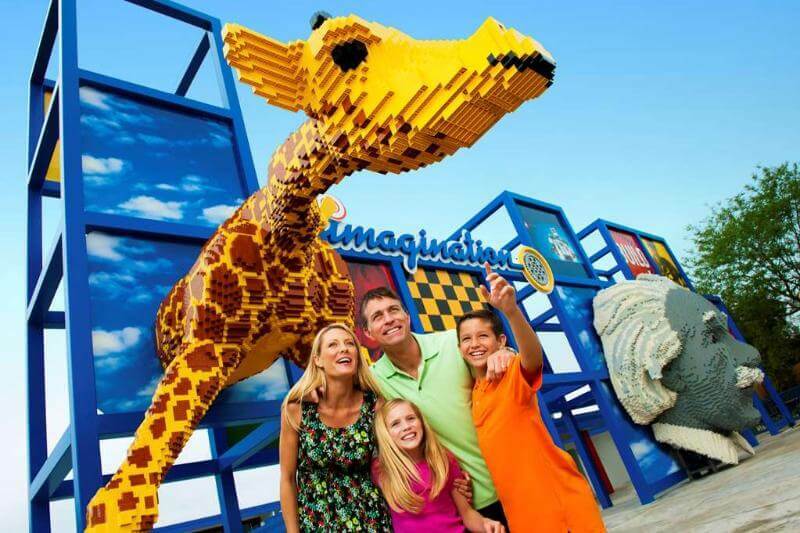 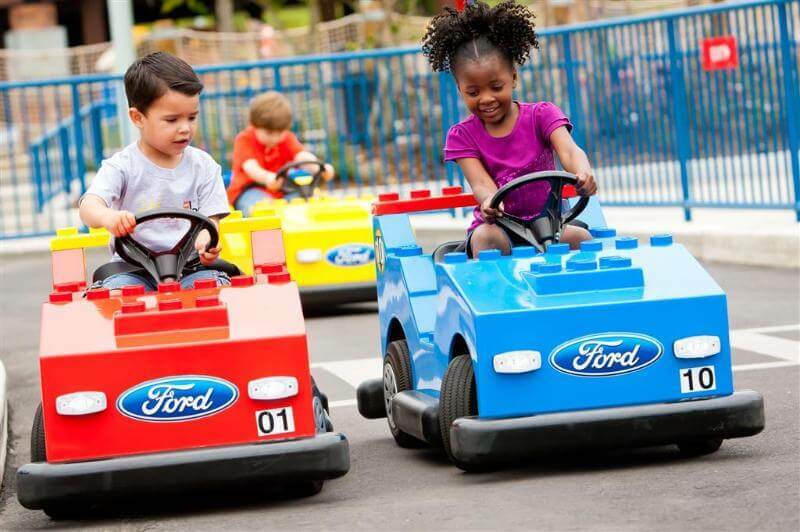 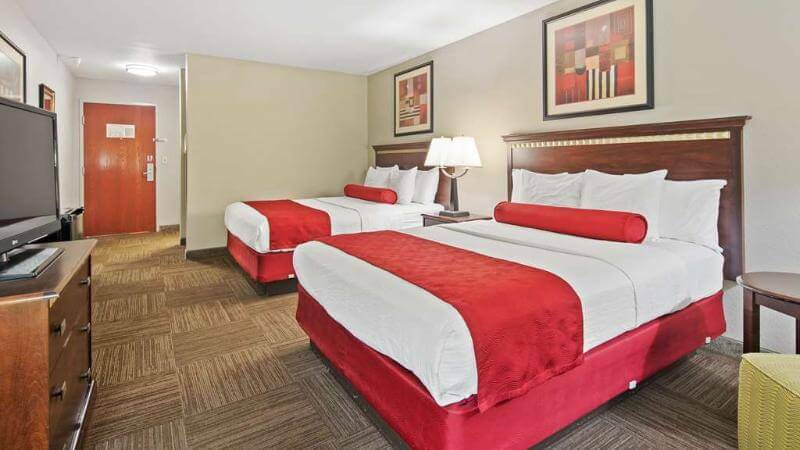 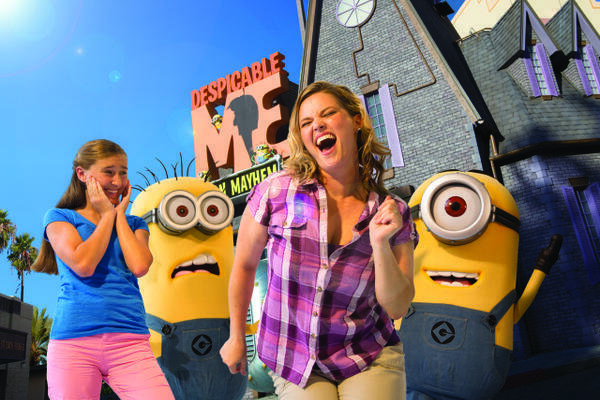 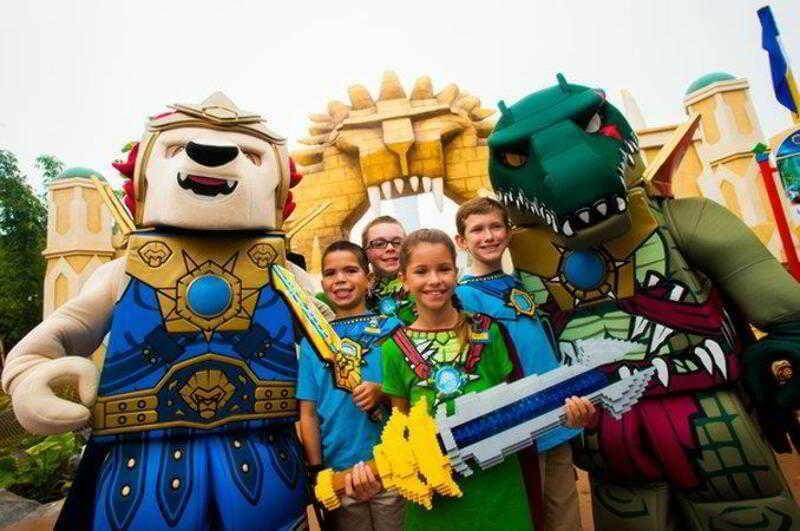 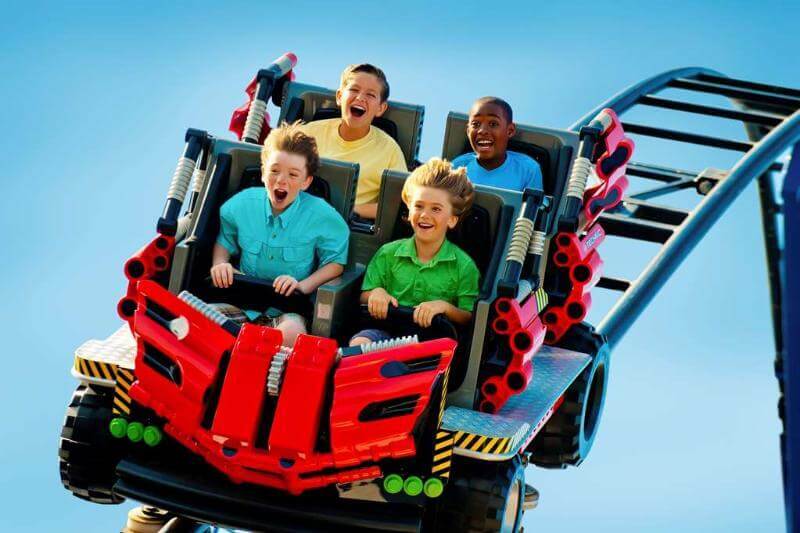 Guests of all ages will appreciate the hotel's close proximity to a host of attractions in the area, including the exciting LEGOLAND® Florida. 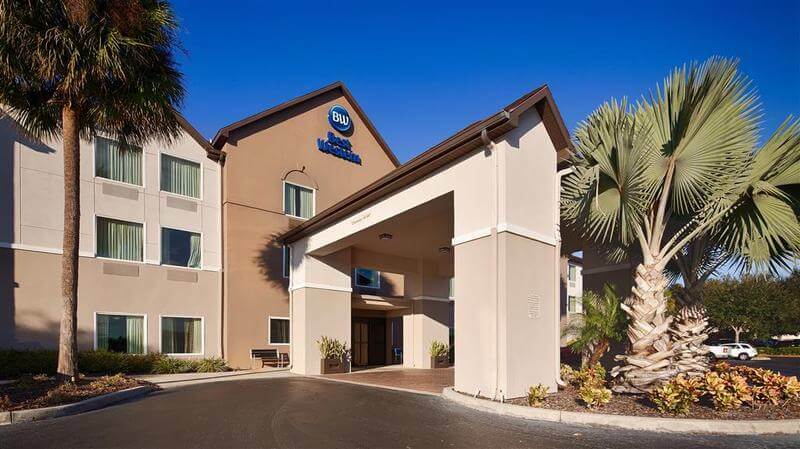 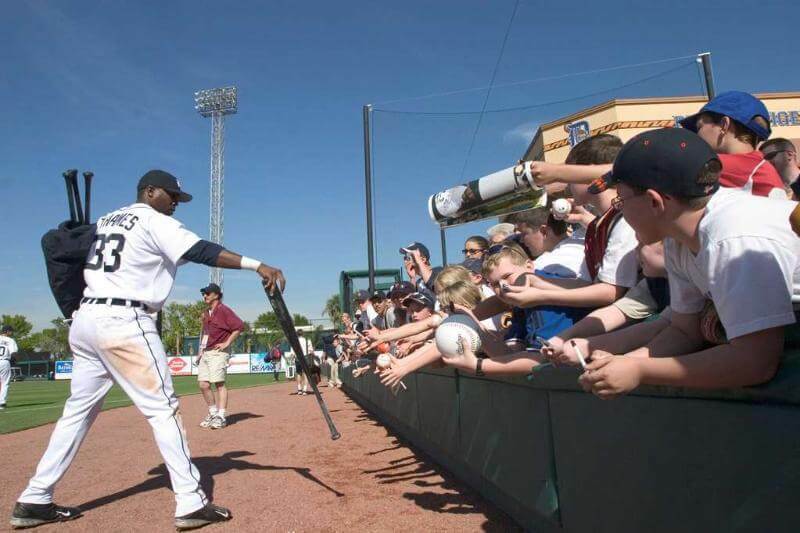 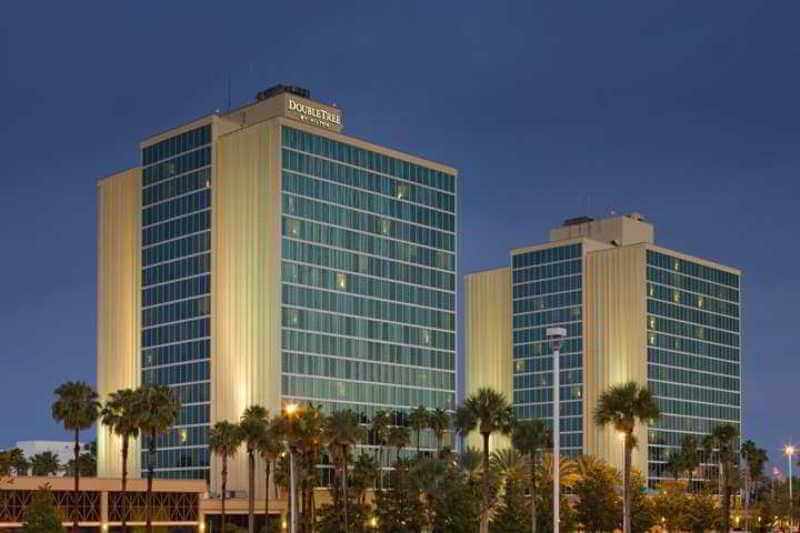 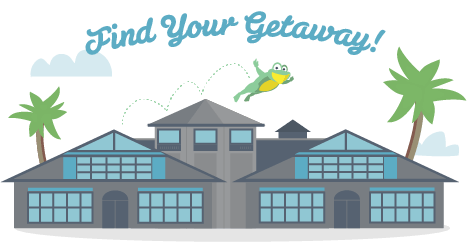 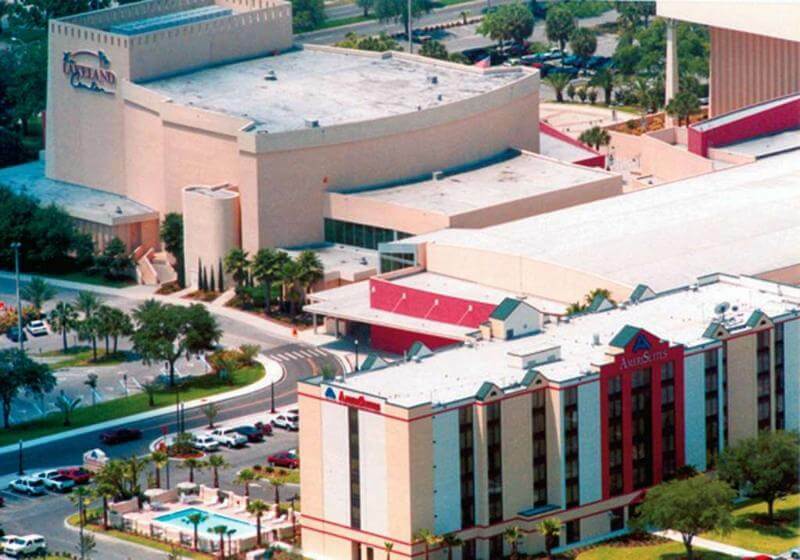 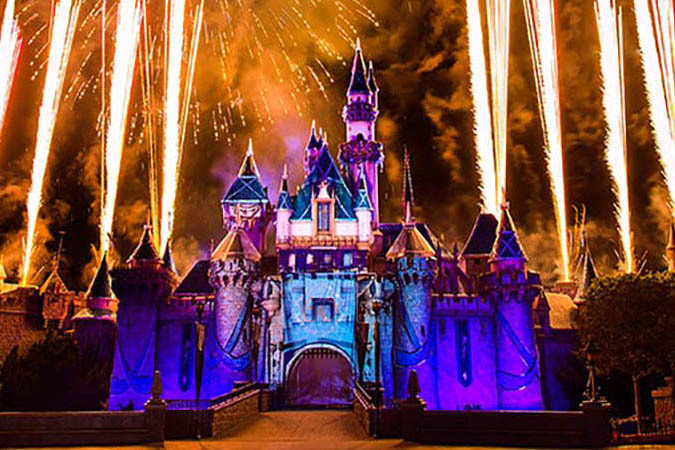 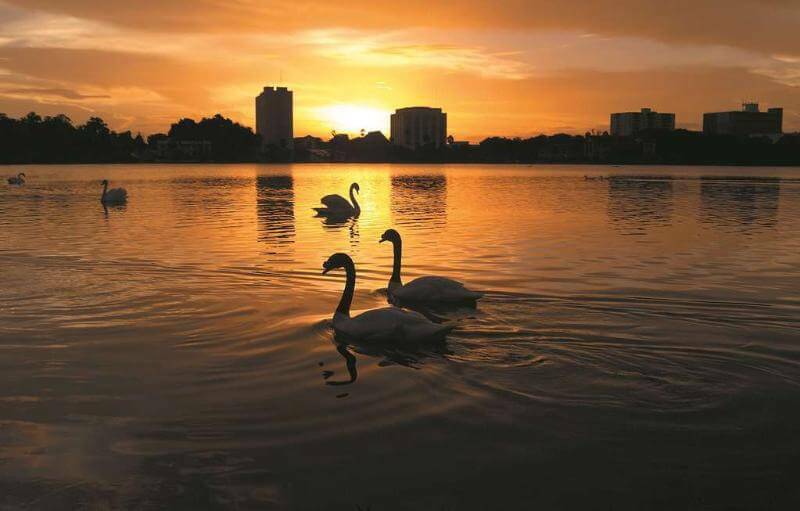 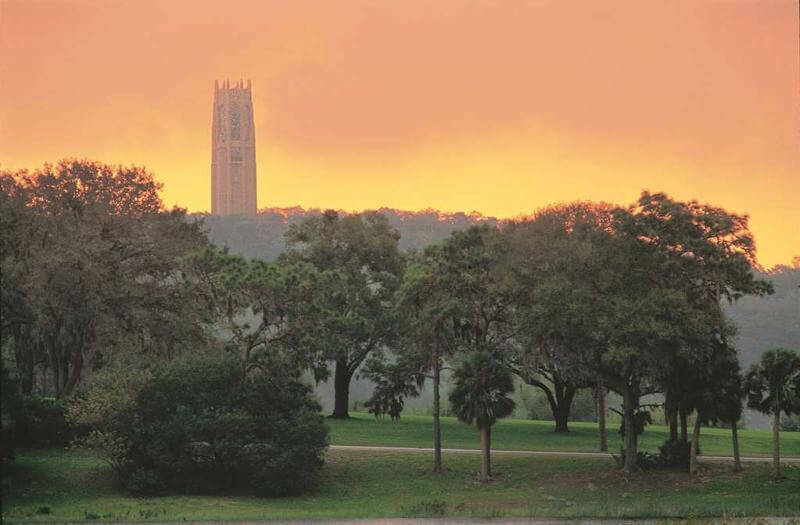 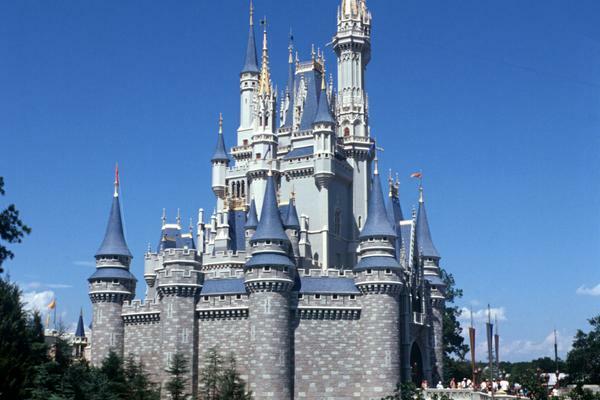 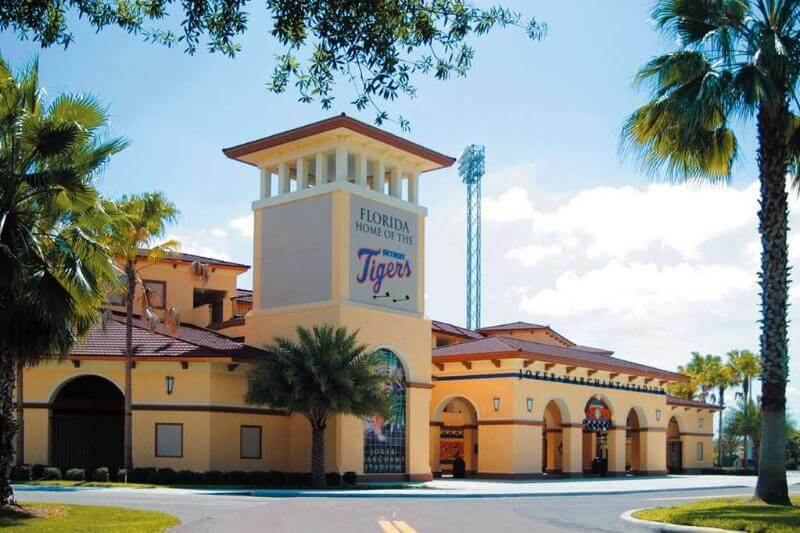 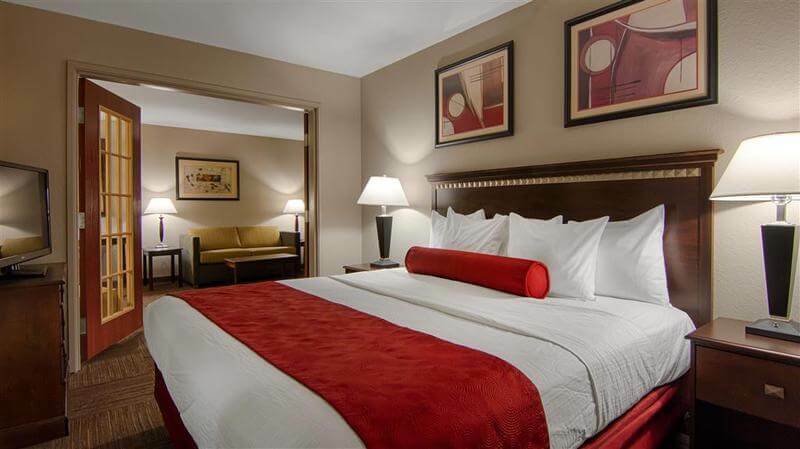 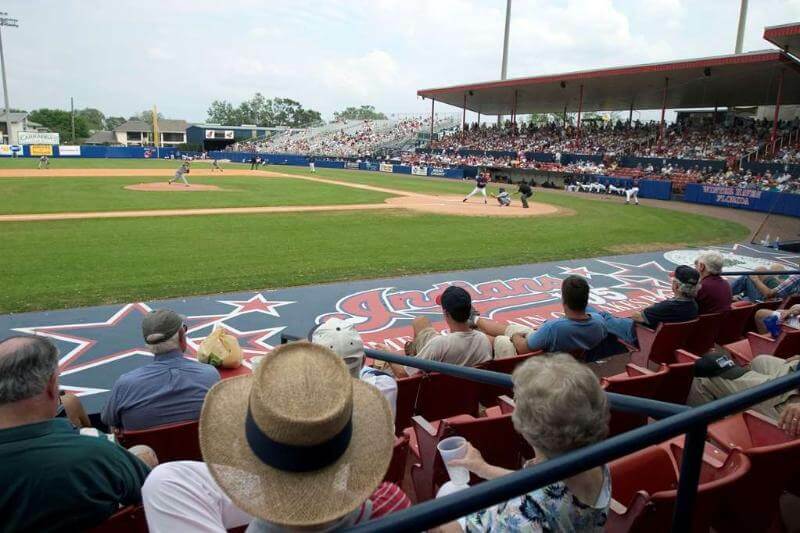 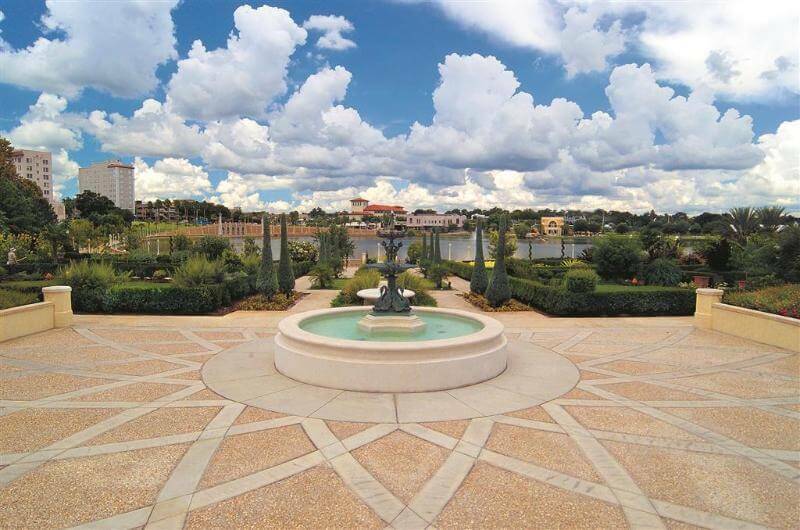 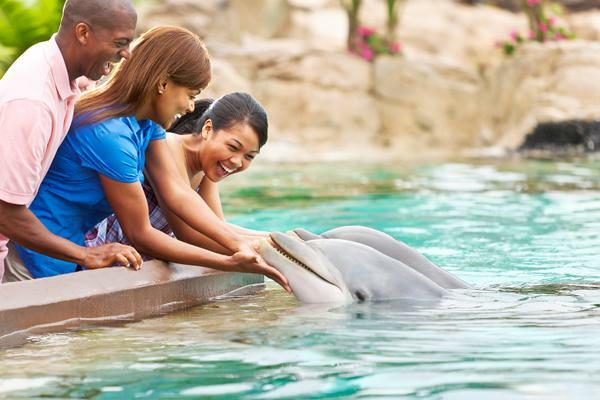 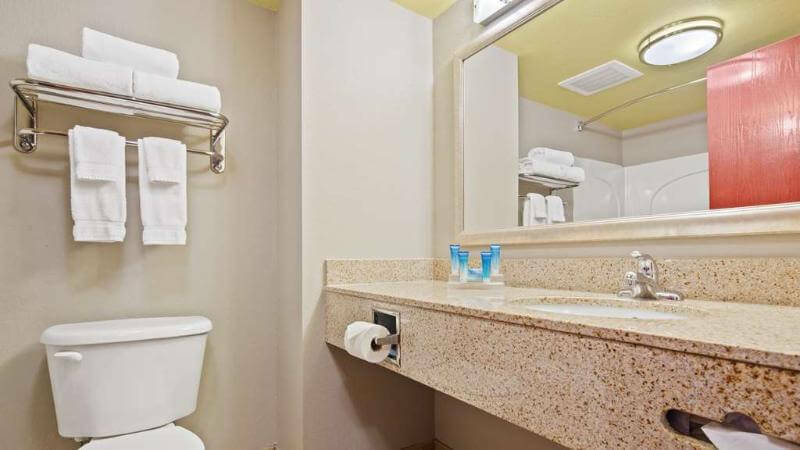 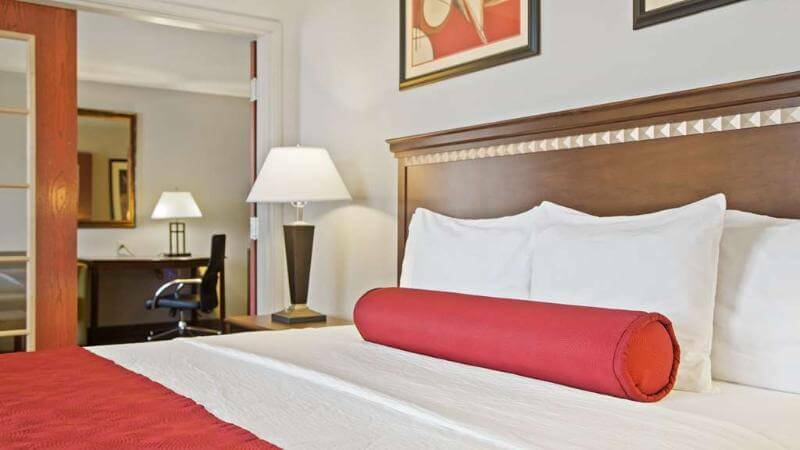 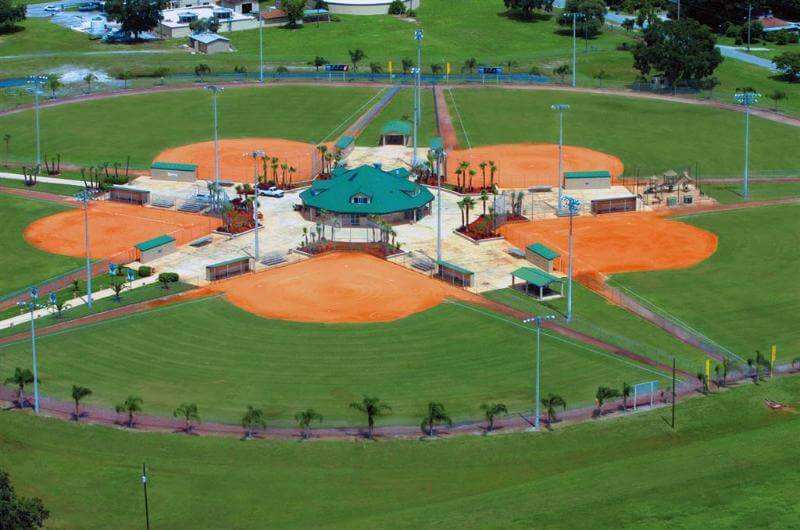 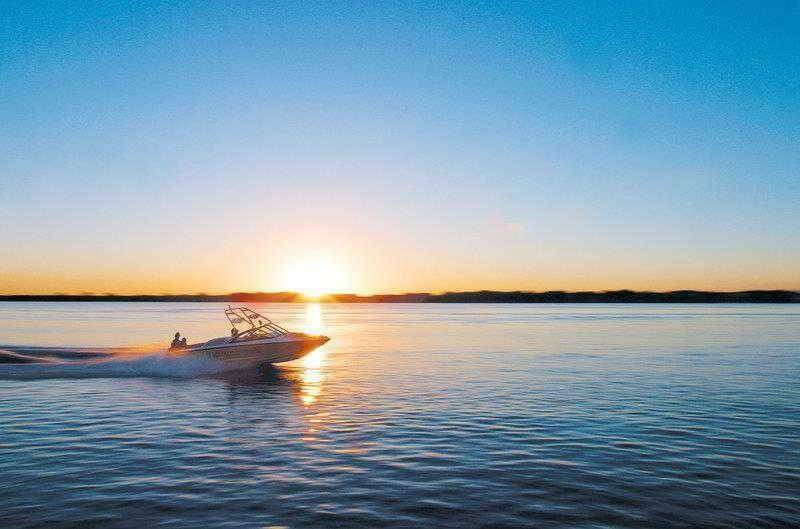 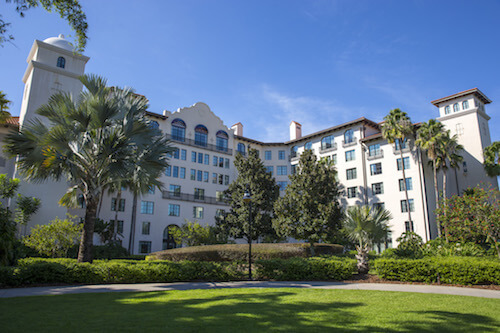 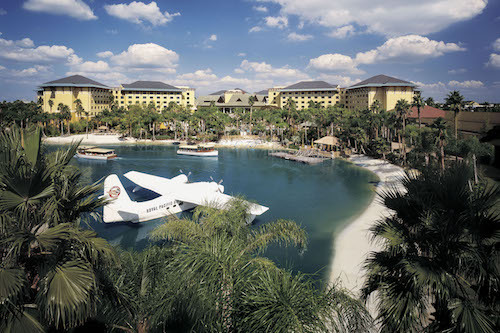 Guests will find themselves within easy driving distance of the Lake Myrtle Sports Complex, Busch Gardens in Tampa, Walt Disney World®, Lowry Park Zoo and The Historic Bok Tower and Gardens. 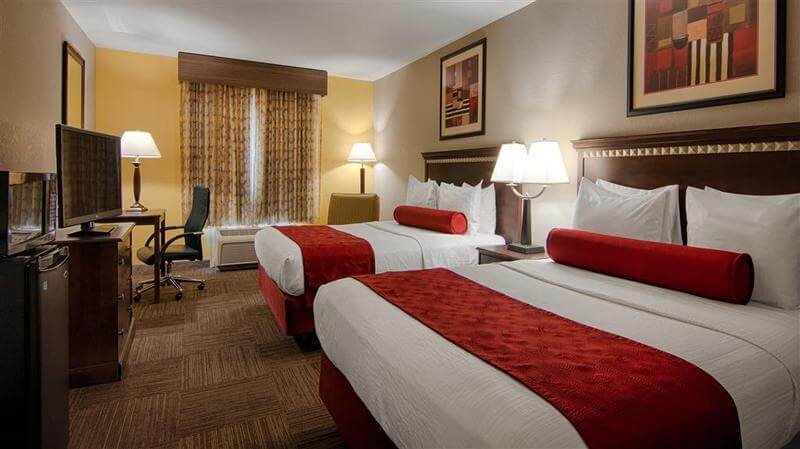 Business travellers will appreciate the hotel's close proximity to large corporations. Welcoming guests with warm hospitality and excellent service, this charming hotel offers comfortable, tastefully-decorated guest rooms which provide a relaxing space for work or rest. 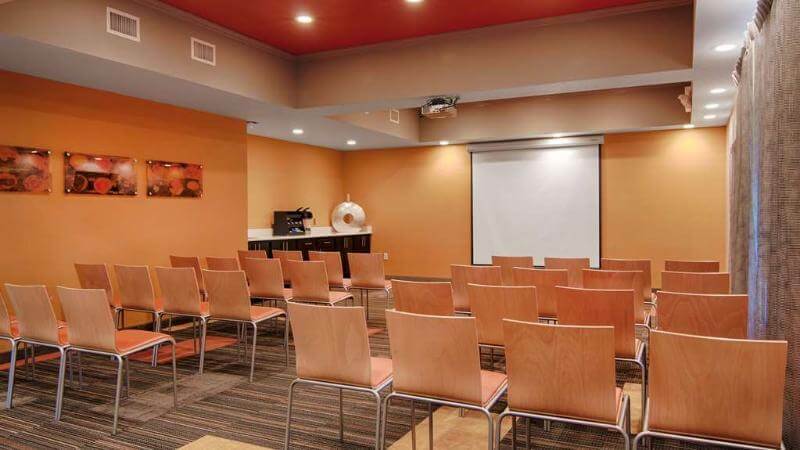 The hotel affords guests access to an array of excellent facilities, catering to the needs of business and leisure travellers alike.